We are at the AIRASIA Credit Card launch this afternoon. 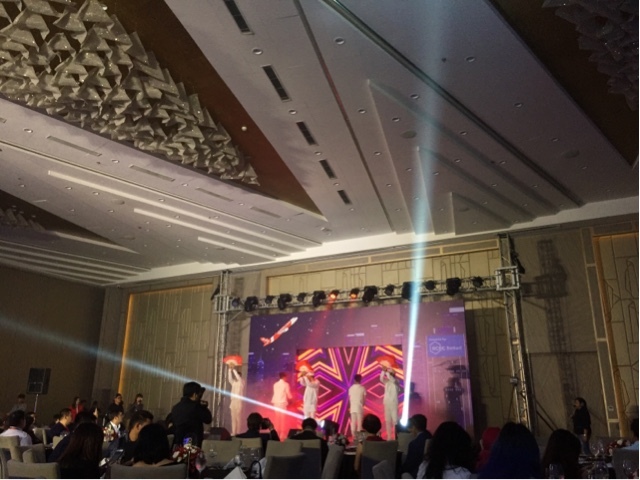 This is in partnership with Air Asia, RCBC Bankard and VISA. 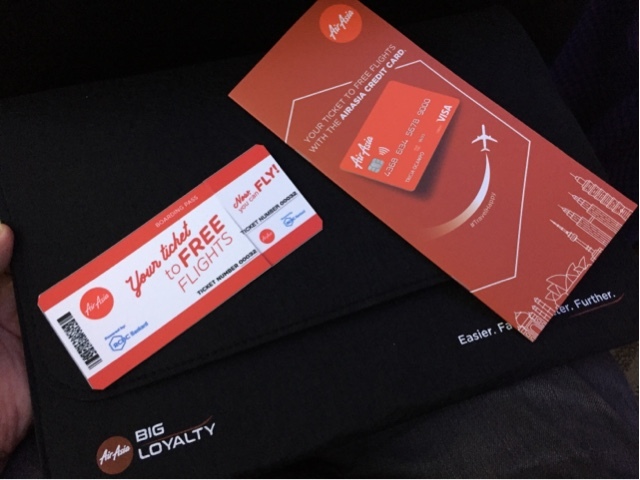 It’s time to fly now with Air Asia because this is the time to earn BIG POINTS so you can travel to any Air Asia destination for FREE! How you say? 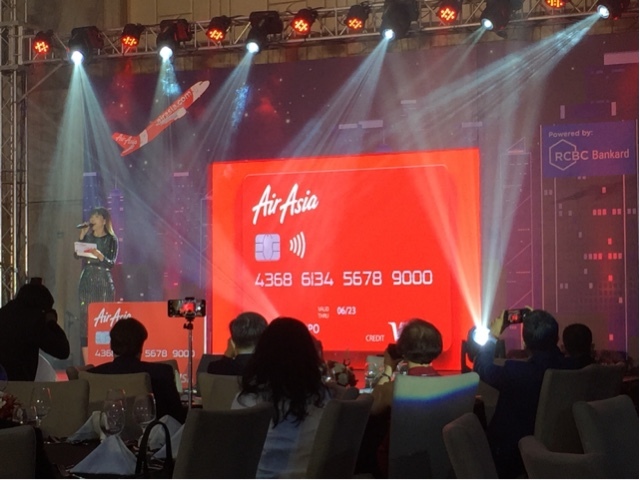 Simply put, you have to get the new AirAsia Credit Card powered by RCBC. Go and apply for the new AirAsia Credit Card by going to RCBCBankard.com/airasia, airasiacards.com/ph or airasiabig.com/ph/en and complete the requirements there!